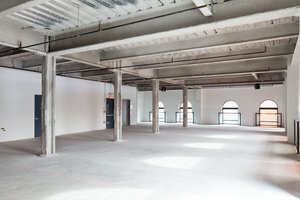 This vast space is located on one of the busiest streets in Harlem, it is ideal for Pop-Up Stores, Brand and Product Launches and Events. 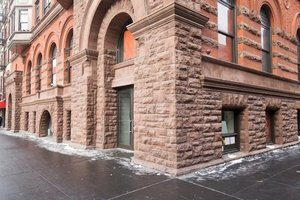 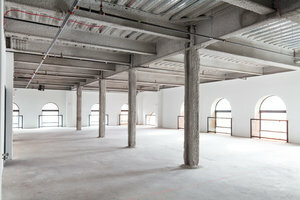 Housed in well-kept historic building, the space has vastly high ceilings and has an open plan with original columns and an open and expansive atmosphere. 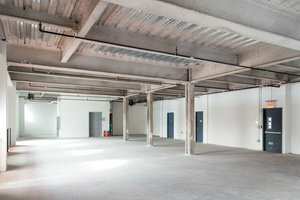 The interiors are industrial with concrete floors, white walls and exposed piping. 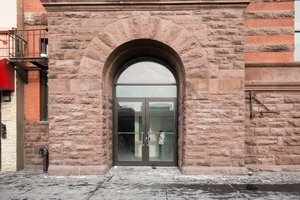 Unique arched windows fills the space with natural light. 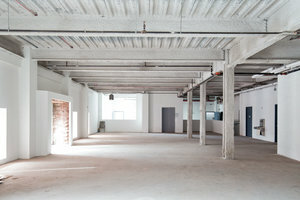 This space is located close to Marcus Garvey Park and benefits from good foot traffic in a busy corridor from East Harlem.